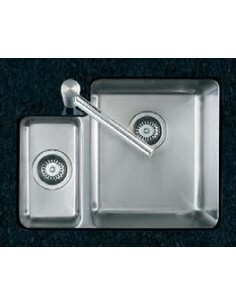 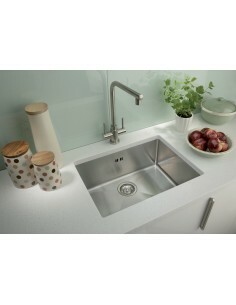 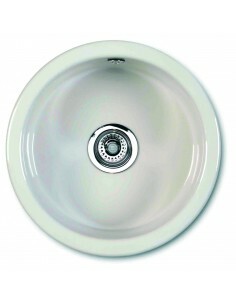 Undermount sinks are ideal and look great in solid work surfaces, wood, granite or corian. 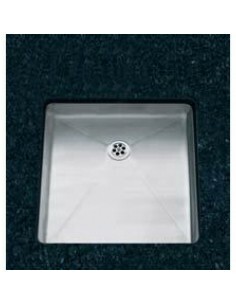 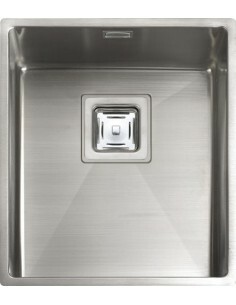 500 x 400mm, SK50 Brushed Steel Sink 1.2mm Thick Square Edge. 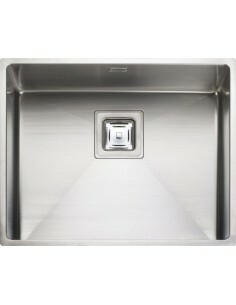 Undermount fit. 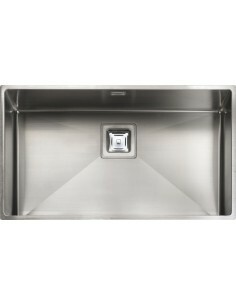 430mm x 430mm Bowl Depth 200mm, Rangemaster Atlantic Kube KUB40 Stainless steel 1.0 bowl undermount sink with innovative "Micro-sheen" technology. 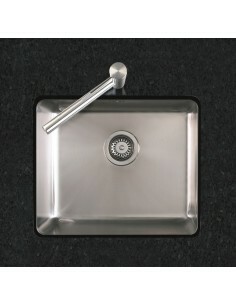 25 Year Rangemaster guarantee. 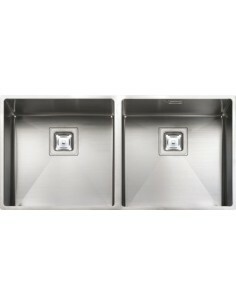 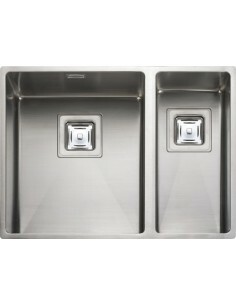 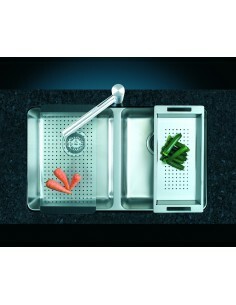 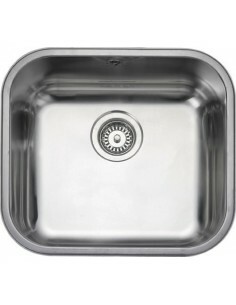 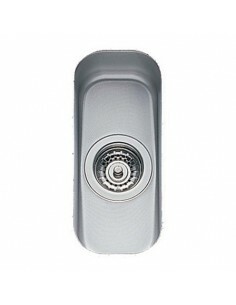 530mm x 430mm Bowl Depth 200mm, Rangemaster Atlantic Kiub KUB50 Stainless steel undermount single bowl sink with innovative Micro-Sheen technology. 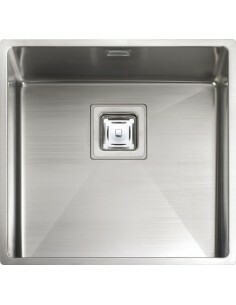 25 Year Rangemaster warranty.